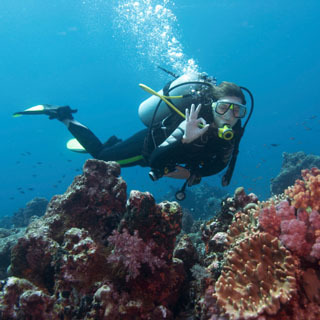 Discover Scuba allows you to experience the thrill of diving in the safety and comfort of a heated pool - choose either the National Aquatic Centre in Blanchardstown or Glenalbyn Pool in Stillorgan. 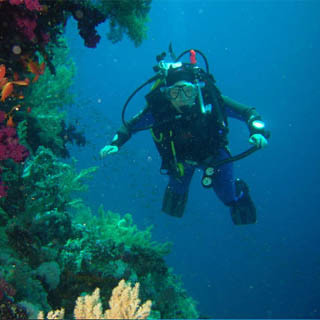 This PADI Scuba Diver rating allows you to dive under direct supervision of a PADI divemaster. Course is run over 3 weeks in the evenings and is a pre-entry level certification. All scuba equipment is provided, just need their swim togs and towel. Minimum participant age is 10 years. You need to be able to swim and be comfortable in the water. This voucher is valid for two people. There is a Medical Statement that all participants need to complete before entering the water for insurance purposes. Oceandivers have full Liability Insurance cover and we are a recognised PADI 5* Dive Centre. Ocenadivers is located in Bray Co. Wicklow. 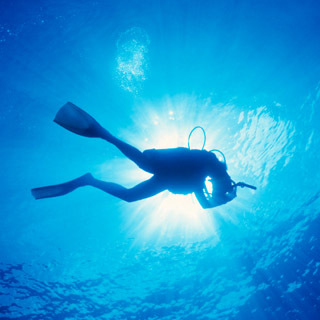 The Scuba Diver course operate throughout the year from either the National Aquatic Centre in Blanchardstown or Glenalbyn Pool in Stillorgan.